Life is demanding. And keeping your home in tip-top shape is an ongoing process that can be daunting at times. It’s no secret finding home improvement pros that you can trust can be a challenge. This is where Integrity Comfort Solutions can help. Integrity Comfort Solutions is proud to carry the Good AC Guy seal of approval, which means we have passed a background check and are licensed and insured Heating Ventilating & Air Conditioning (HVAC) professionals. 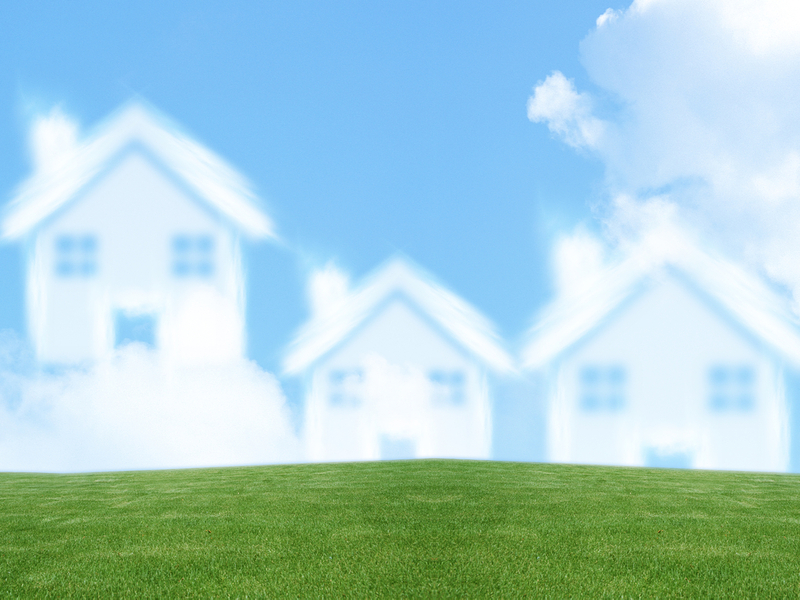 Our goal is to streamline and simplify heating and cooling needs for homeowners. At Integrity Comfort Solutions we happily work with our customers to inform them of the latest trends and advise them of requirements in the industry. With ever-changing technology and regulations we are focused on continuing education and training to ensure we are providing the best possible service and products. It’s important that all home improvement pros stay current with industry changes and code requirements. Unfortunately, not all HVAC professionals are created equal, nor do all operate with this mindset. There is a big game-changer in the works with code requirements and air conditioning. At Integrity, we are taking a proactive approach to the code change, which requires the HVAC industry to eliminate the use of R-22 refrigerant (commonly referred to by the brand name Freon) by the year 2020. Instead, all HVAC professionals will have to use 410-A refrigerant when installing and operating residential air conditioning systems. This change is a significant one, and has been developing for quite some time now, but it is for good reason. The Environmental Protection Agency (EPA) has decided that it is time to completely get rid of the harmful chlorine atom inside of the Freon R-22 refrigerant that is damaging our ozone layer, and the only way to do so is to phase it out completely. Freon R-22 refrigerant has been around for decades––and it is the only refrigerant being used inside of all residential air conditioning systems. R-22 is known as an HCFC (Hydro-chloro-fluoro-carbon) and that’s the damaging chlorine atom inside of the mixture that is causing the EPA to phase it out. The EPA passed the Clean Air Act in 1963 to help with the depletion of the ozone layer. The EPA discovered that the chlorine atom was a major suspect in this phenomenon and started taking steps to put a stop to it. One chlorine atom is capable of breaking down up to 100,000 ozone molecules! So the 410-A replacement will be a healthier alternative for the environment. With these changes forthcoming, the price of R-22 has been significantly rising as a result. In the past, a consumer could buy it for about $10 per pound––but now it can be upwards of $110 per pound. The replacement for R-22 Freon is a Hydro-fluoro-carbon (HFC) refrigerant, called 410-A. The new refrigerant has completely separated the chlorine atom from its mixture and not only does it work well with air conditioning systems, it allows us to use a Thermal Expansion Valve (TXV), making your air conditioning equipment more efficient too… double bonus! Regrettably switching from one refrigerant to the other isn’t just as simple as removing one refrigerant and replacing it with the other. The air conditioning equipment actually needs to be replaced in order to prevent from cross contaminating the two refrigerants. When the two refrigerants come into contact with each other, it creates an acidic compound that will eventually wear down the major components of your air conditioning system, leading to malfunction and failure. That’s big news, and could be a big investment––so consumers need to be prepared. The good news is the 410-A is a lot less expensive then R-22 and, and since the 410-A air conditioning systems are a lot more efficient, that means cheaper electricity bills when operating at full capacity. So there’s a silver lining! We’ve already made the switch to installing and operating with the 410-A refrigerant with many of our customers, and we highly suggest consumers make the switch when the opportunity for a new system presents itself. Our goal is to inform and educate, and now is a great time to start preparing, planning, and budgeting for this mandatory requirement by the EPA in 2020. Contact your local Good AC Guy today for more information. 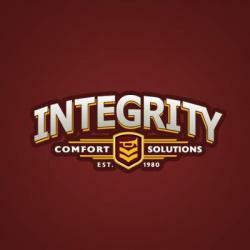 Integrity Air Solutions has been servicing the North Houston area for 36 years. If you have any questions about the switch to 410-A refrigerant or about your heating and air conditioning needs, call: 281-346-3095.
this blog. It’s simple, yet effective. A lot of times it’s hard to get that “perfect balance” between user friendliness and visual appeal.